People in ISIS-occupied areas of Syria rely on the YPG-led Syrian Democratic Forces to gain their freedom back. 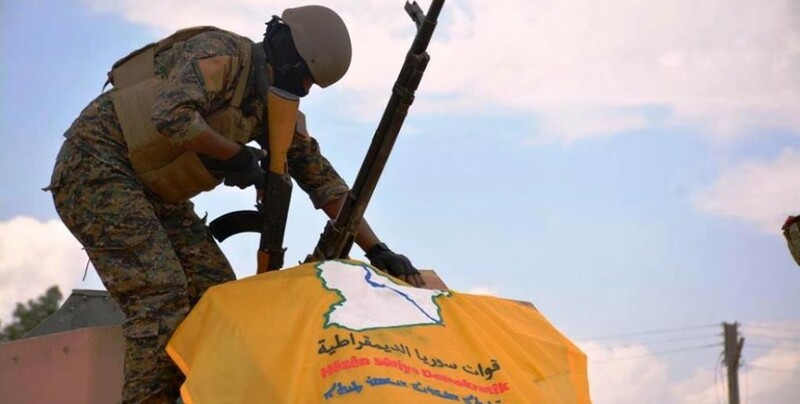 Residents of the Hajin town by the Euphrates River in Deir ez-Zor territory, which remains under ISIS occupation, have sent a letter to the General Command of Syrian Democratic Forces (SDF), calling on them to save them from ISIS. “As residents of the Hajin town, we need nobody to rule over us. We can govern ourselves. Some residents of the town have been deceived and joined the ISIS gangs. The ISIS gangs that suffered a defeat in Raqqa have increased their pressures against the people of Hajin. The town has been filled with foreign mercenaries and these started immoral attacks on the people and their sacred sites.